MY19 Subaru Forester 2.5i L AWD. 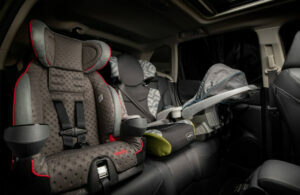 MY19 Subaru Forester can fit three car seats. 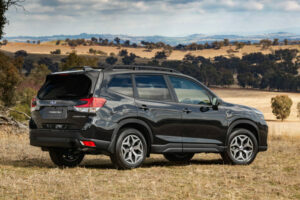 The fifth-generation Forester Sports Utility Vehicle (SUV) debuts with the Subaru Driver Monitoring System – Driver Focus (DMS) – enabling drivers to personalise cabin preferences – a first for a mainstream brand in Australia. 90% new direct injection engine – significantly more responsive and efficient, with 136 Kilowatts of power (+7.9%) and 239 Newtonmetres of torque (+1.7%). Seven-speed manual mode – ultra-reliable Lineartronic™ Continuously Variable Transmission (CVT) upgraded for more sporty response. Roomiest Forester yet – distance extended between front and rear passengers. 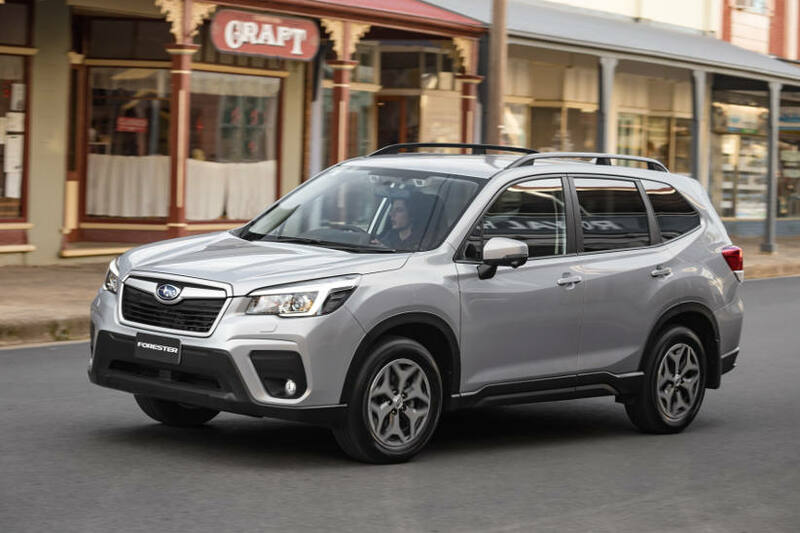 Subaru Intelligent Drive (SI-Drive) – Making its debut in Forester 2.5i Premium and 2.5i-S, SI-Drive is optimized to improve fuel efficiency in I mode and increase engine speed in S mode, for even greater responsiveness. 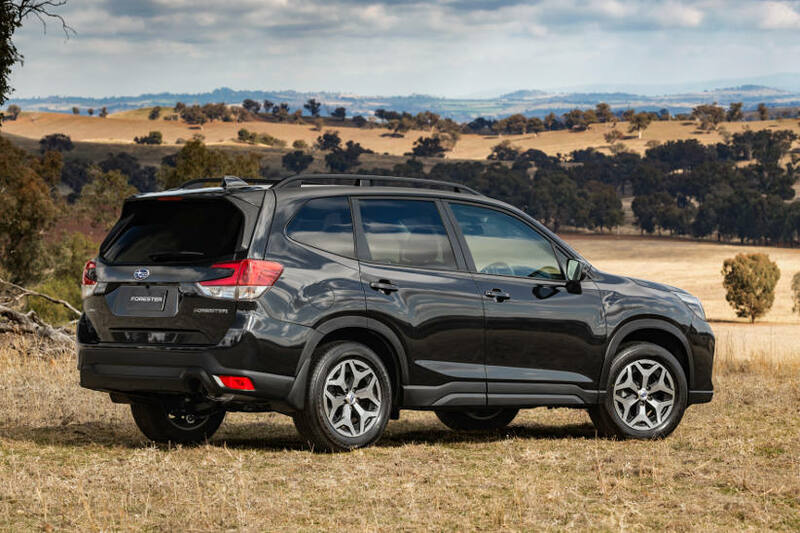 Steering responsive LED headlights (SRH) – across the entire Forester range. Approach and departure angles – optimized in line with proper SUV ability. 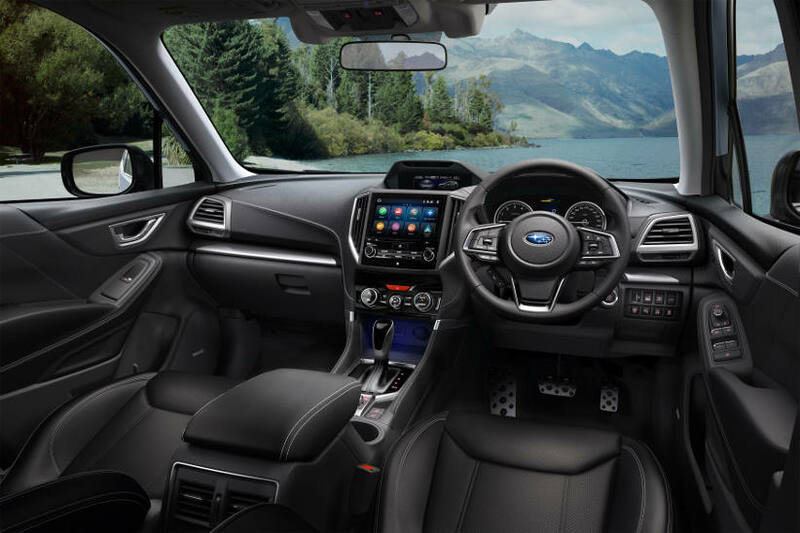 Interior quality – vast improvements, reflecting Subaru Corporation’s quality commitment. 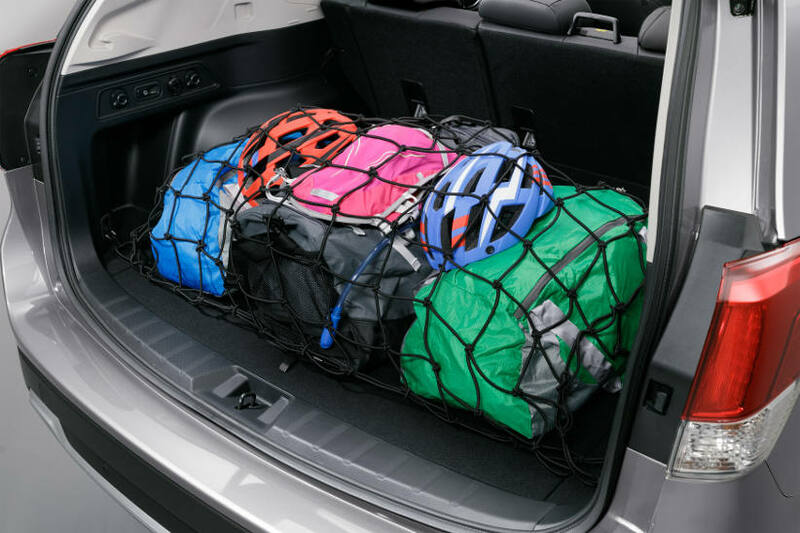 MY19 Subaru Forester Cargo Area. MY 19 Subaru Forester 2.5i-S Interior.